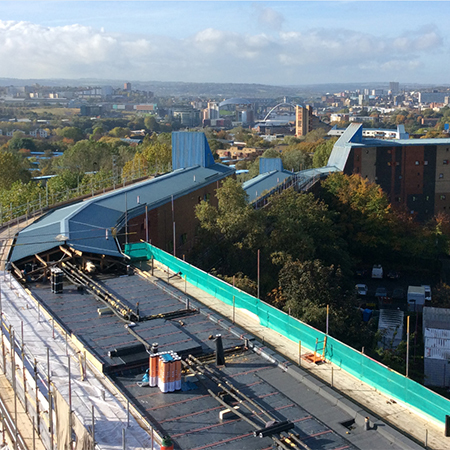 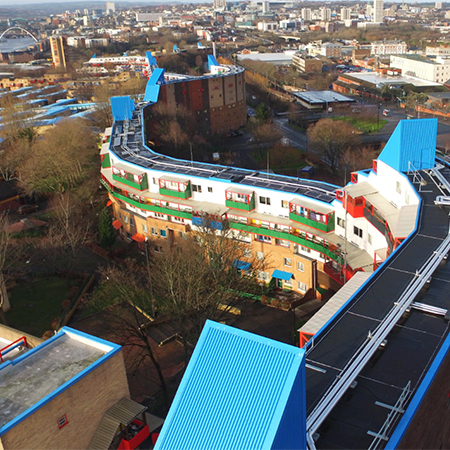 Bauder has supplied 4,500m2 of it's reinforced bitumen system, BTRS, for the Byker Wall housing estate in Newcastle upon Tyne. 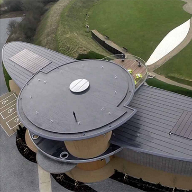 Also included is a highly efficient 120mm PIR insulation to achieve the required U-value and satisfy building regulations. 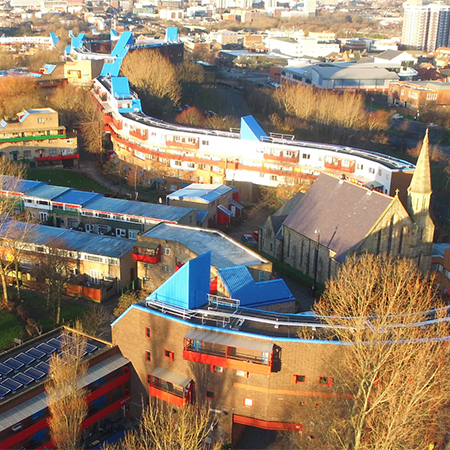 Four of the ten housing blocks were then fitted with 132 PV Modules, enabling Byker Wall to generate at least 39.6 Megawatt Hours of solar power each year. 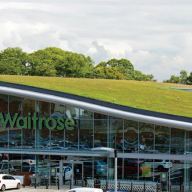 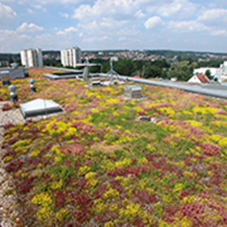 The PV system was installed using a welded membrane-to-membrane technique so that there was no penetration of the waterproofing or roof deck, ensuring the integrity of the roof is completely upheld. 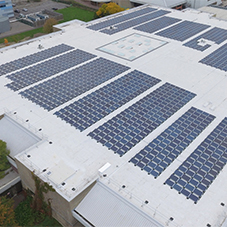 The remarkable simplicity of the installation also meant that Bauder approved contractor Hodgson Sayers could install the entire PV array in a matter of days to the exact specifications given by the client.